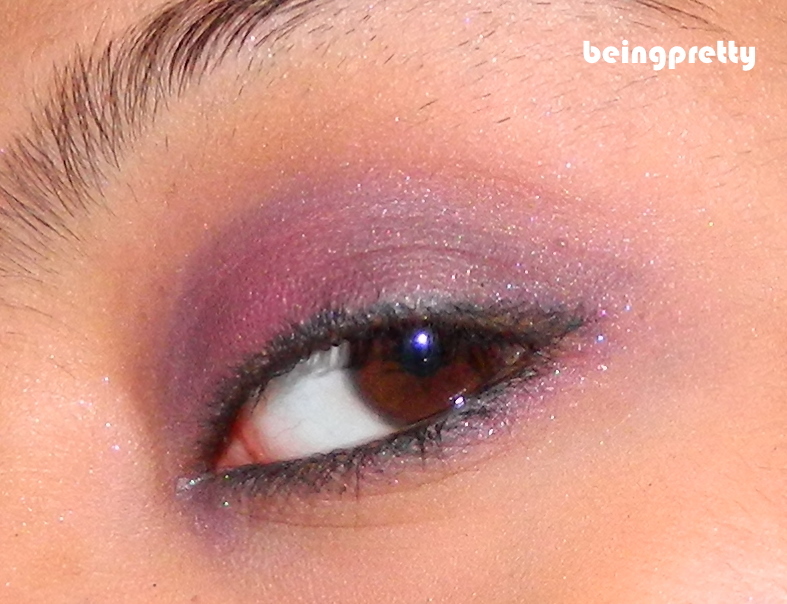 being pretty-an indian girl's blog: Eye look using new V.O.V. 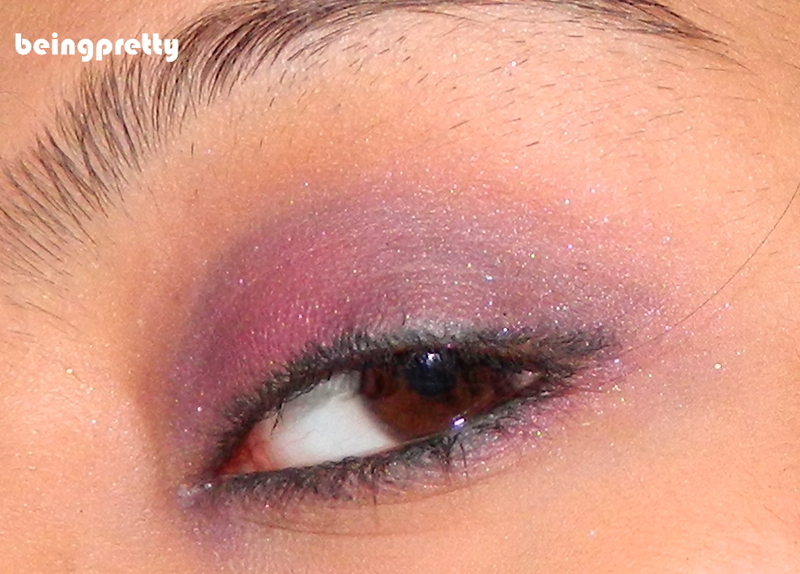 Palette! Here's another eye look I did using my new palette! 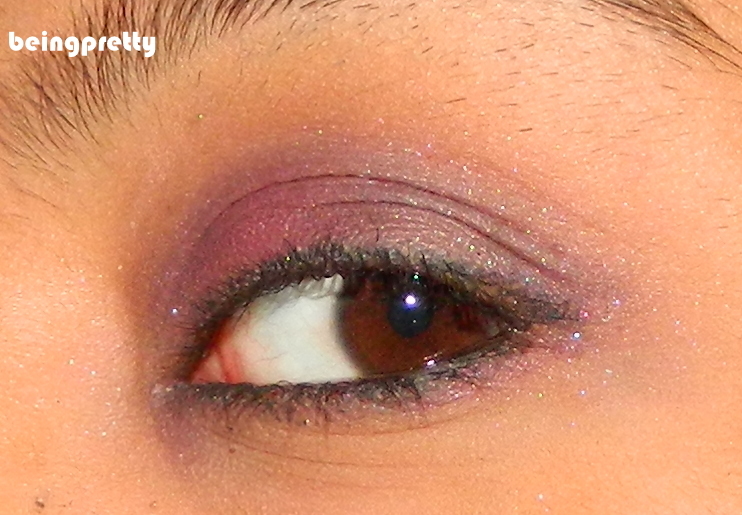 This one and the previous look were just a trial I was doing..
Will do proper looks later.. 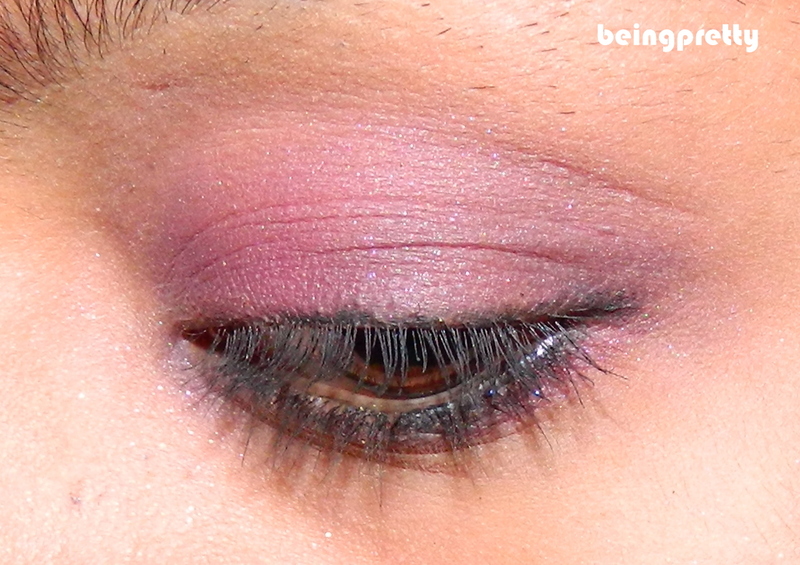 Since I did this look in the evening..there was no chance I could take a photo in natural light..